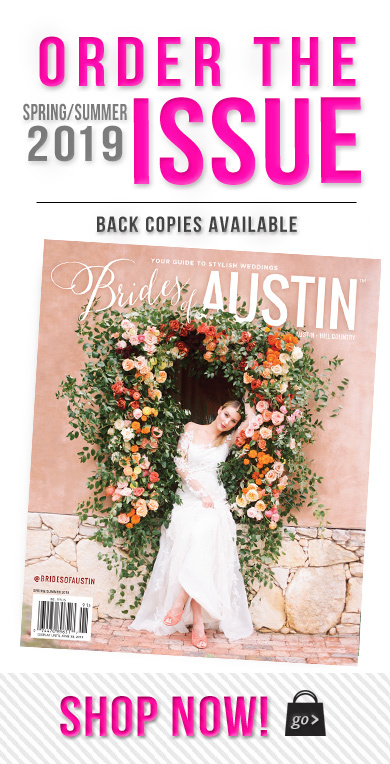 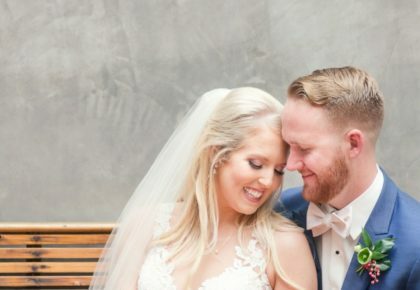 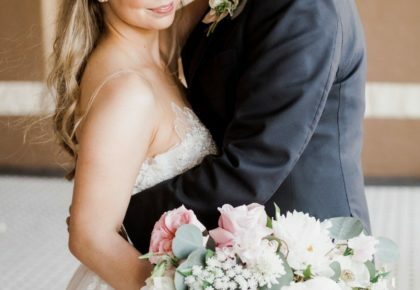 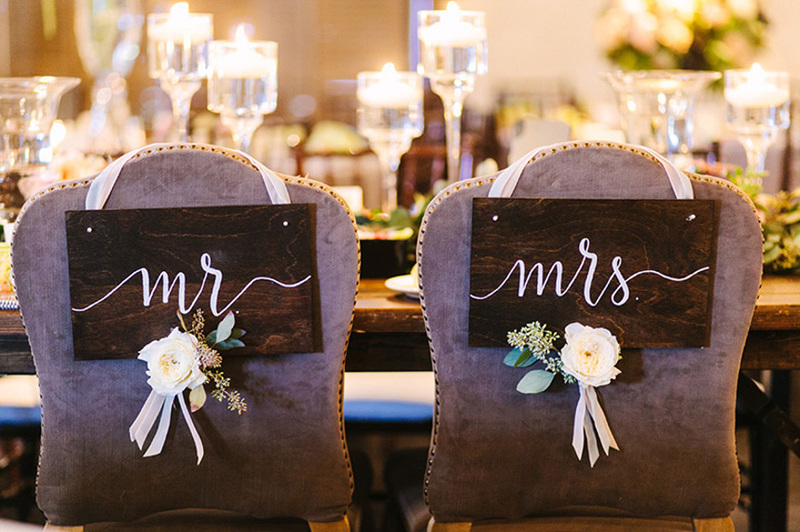 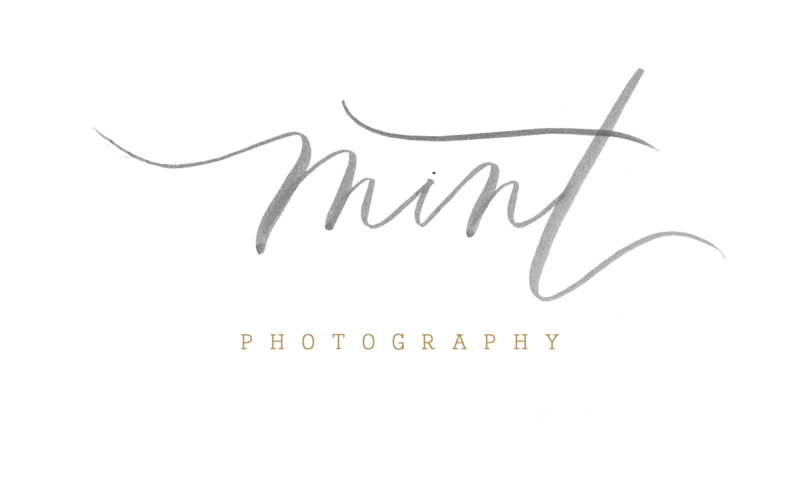 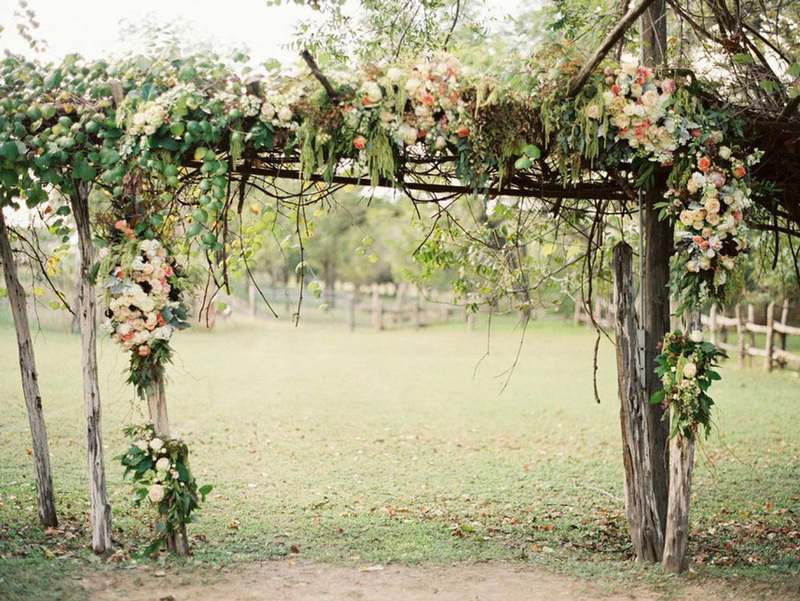 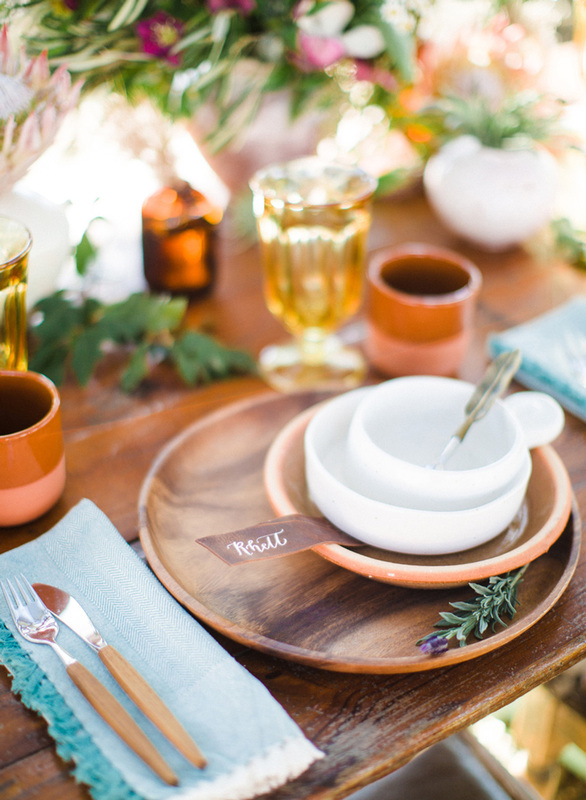 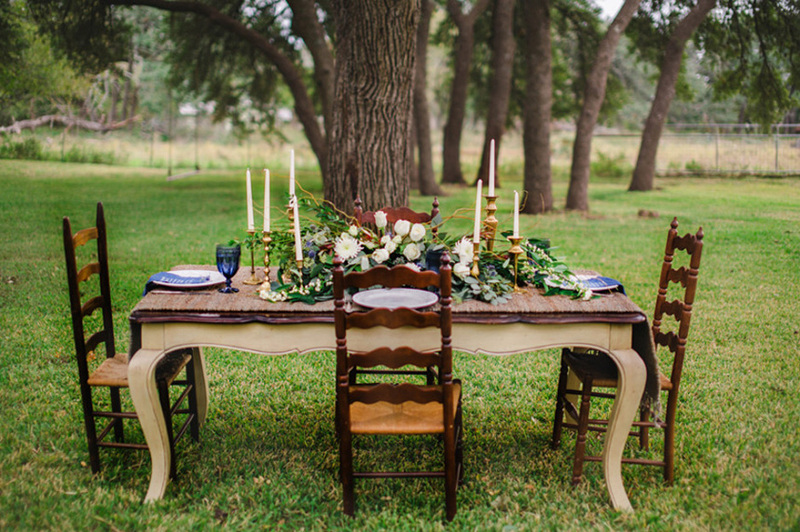 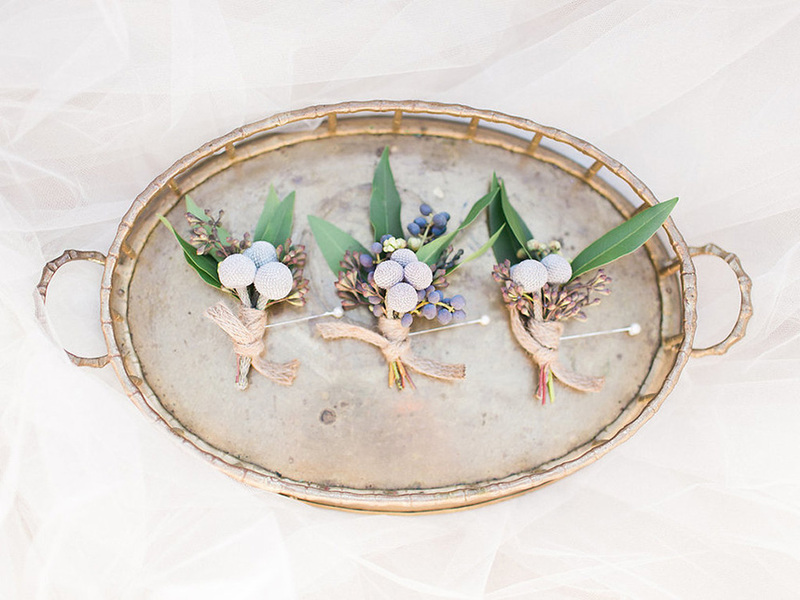 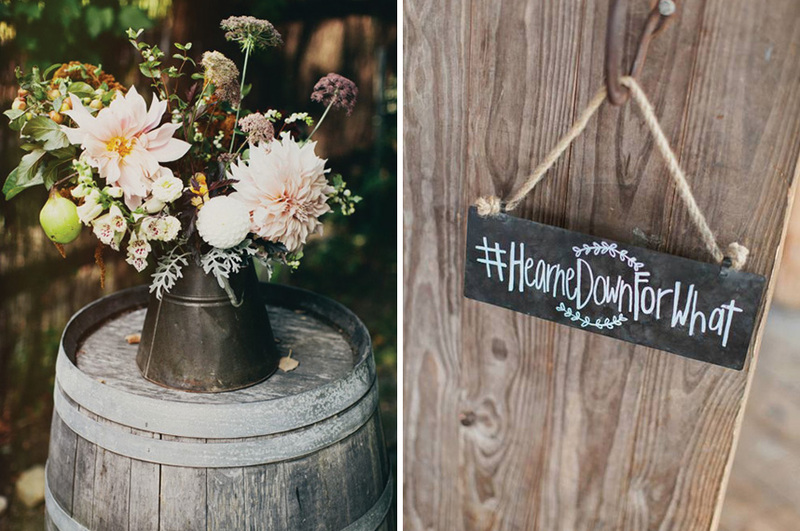 Say hello to some of our favorite rustic wedding details from Austin weddings! 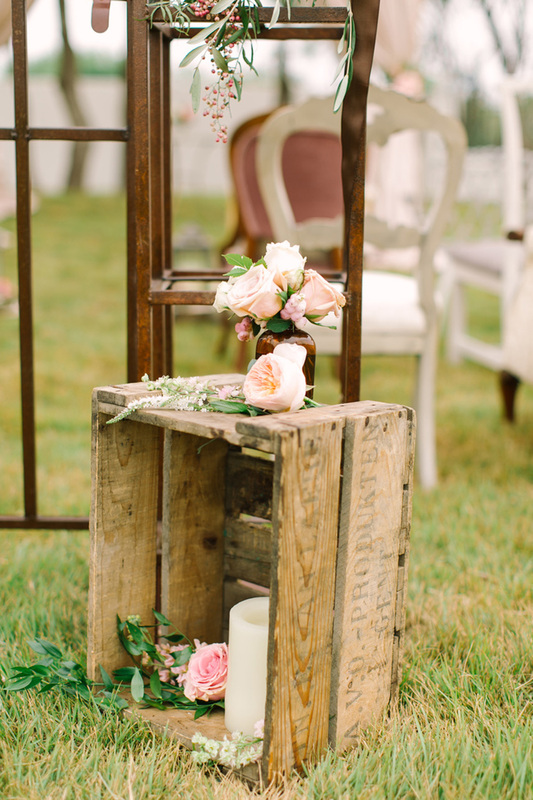 From a country-chic table to floral-covered altars, these darling details will turn your wedding day into a true rustic soiree. 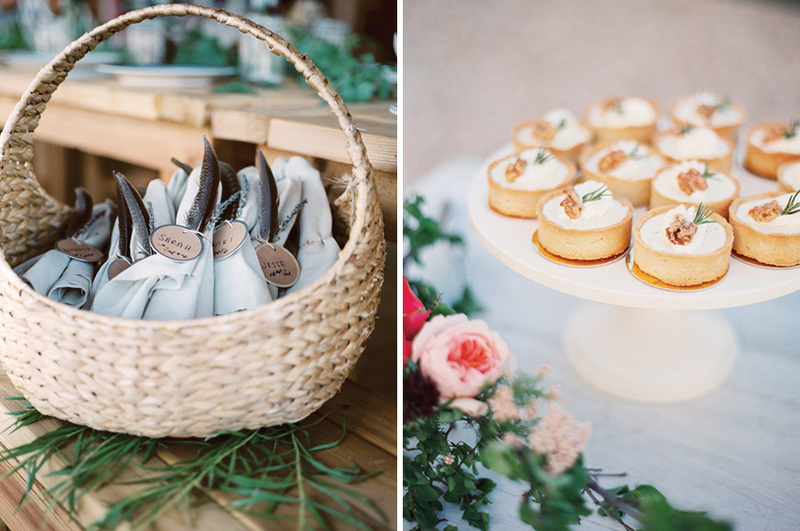 Include wooden calligraphy chair treatments or scrumptious mini pies for the ultimate finishing touch!